The armchair Molly is a beautiful piece of seating furniture in the charming Boho Shabby Chic style. 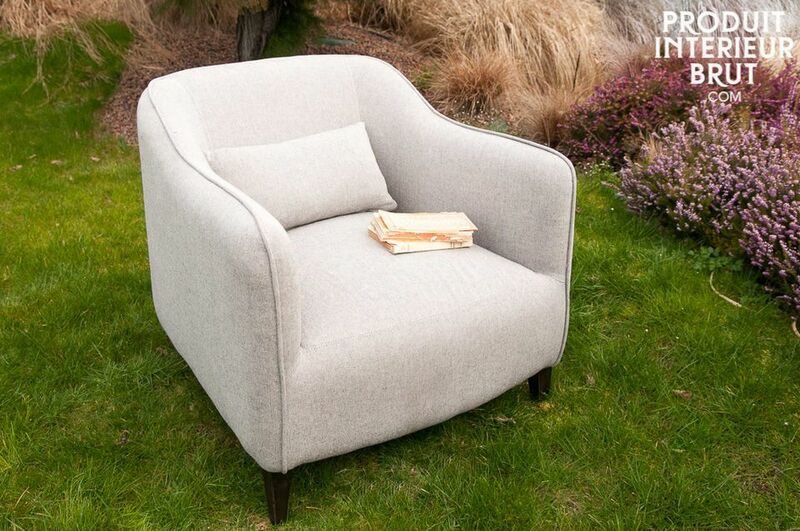 This low armchair is based on solid lashing straps and is padded with foam. 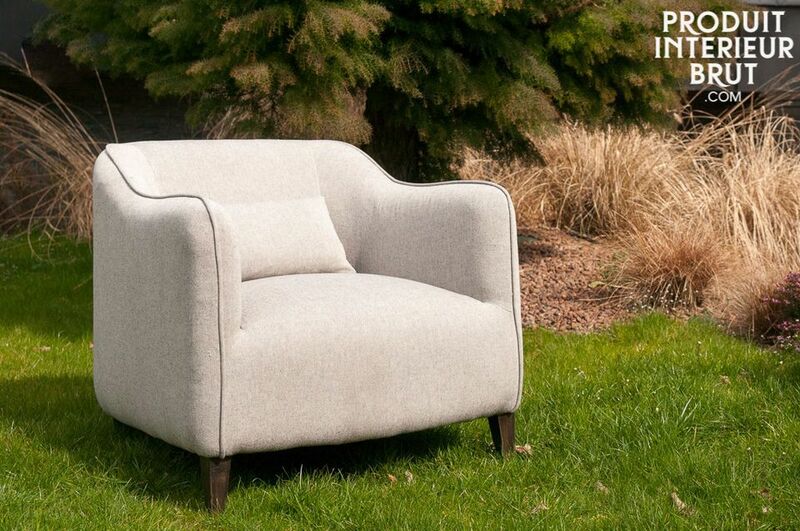 Hence this piece offers unbelievable amounts of comfort. 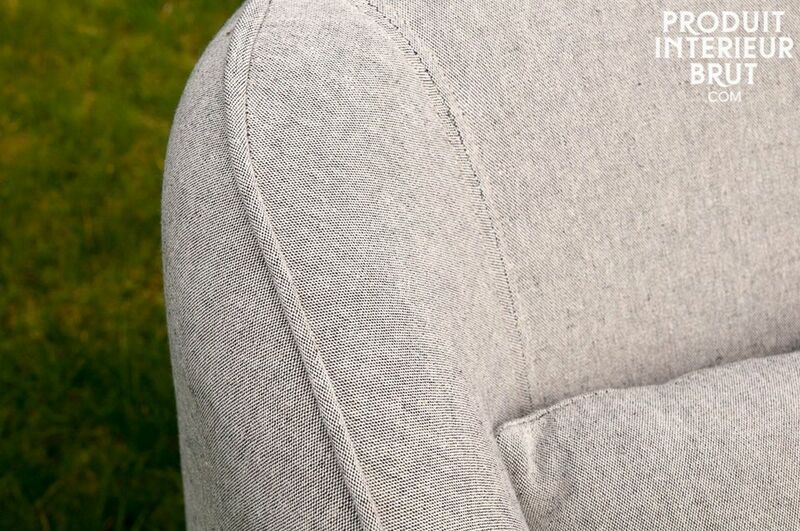 The fabric is made of a robust mixture of cotton and linen and has a beautiful grey mottled colour. 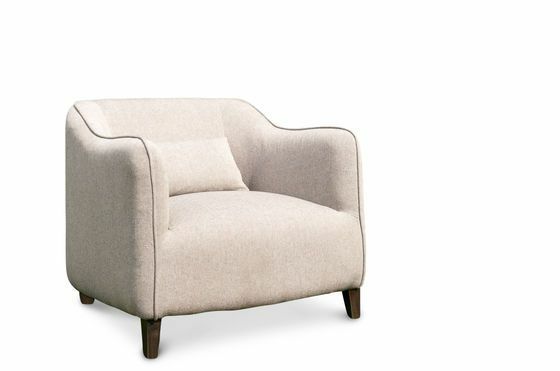 The small cushion is removable and adds a charming detail to this armchair. The armchair Molly will integrate perfectly into your nostalgic Shabby Chic interior. For instance, in your living room or in a large bedroom. Very comfortable! Very classy! Exactly as I imagined!